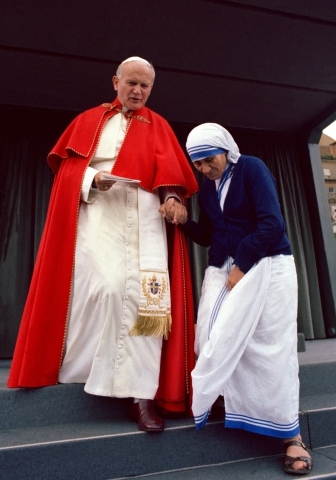 After several years of deteriorating health, in which she suffered from heart and lung problems, Mother Teresa died on 5th of September 1997, at the age of 87. 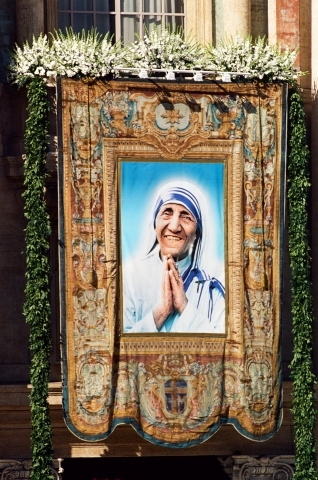 On 13th of September, as a token of gratitude the Indian government organized a state funeral. 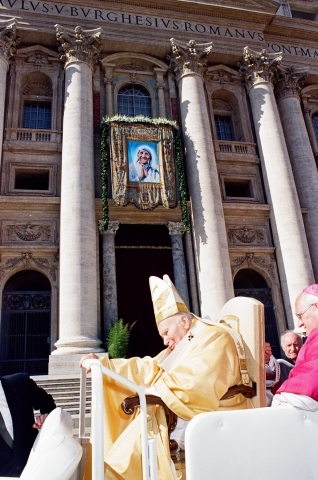 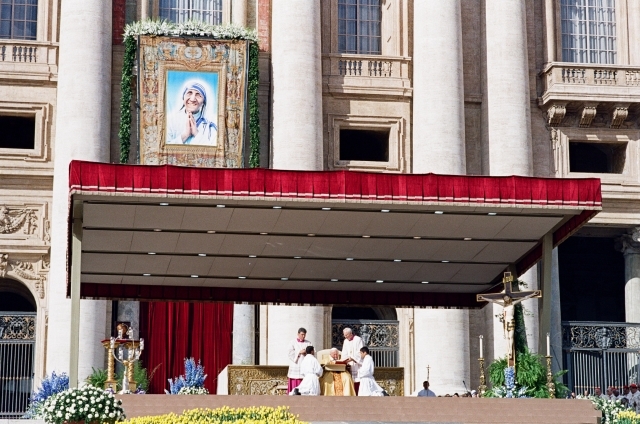 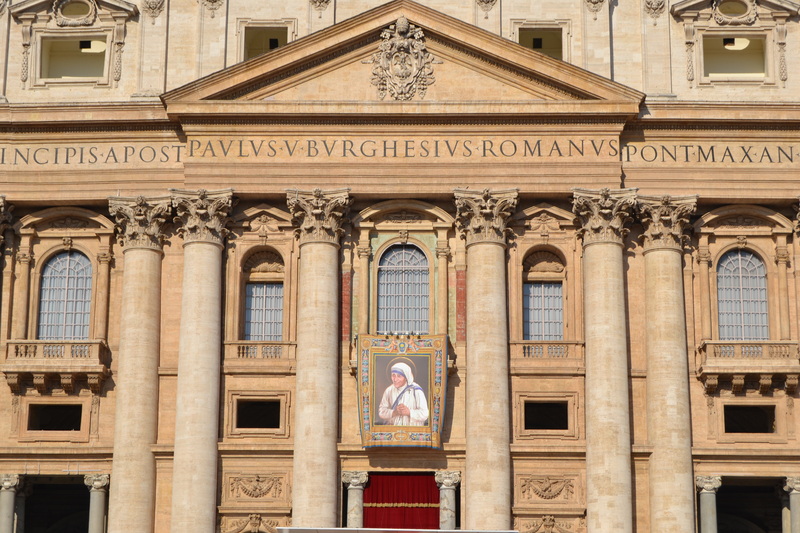 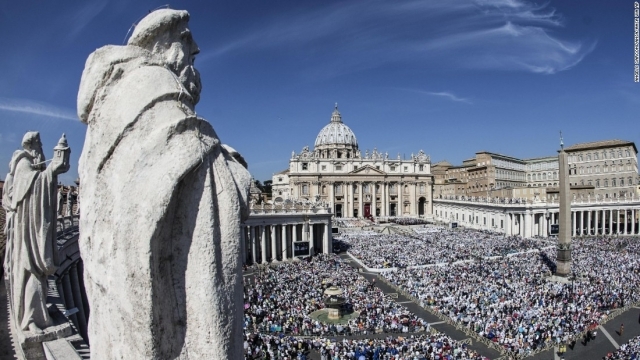 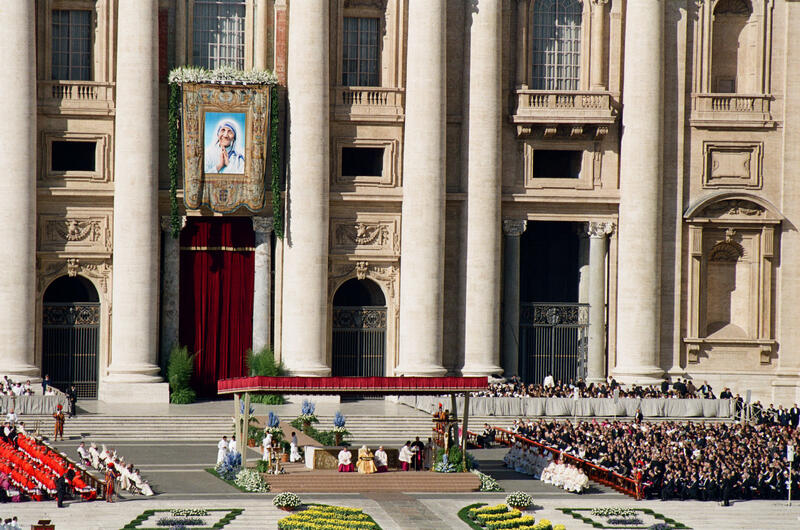 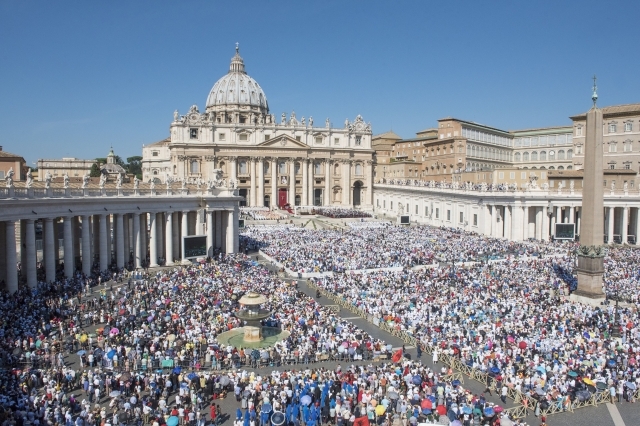 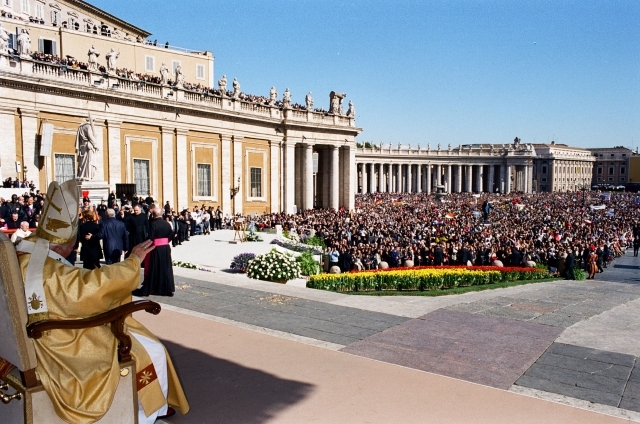 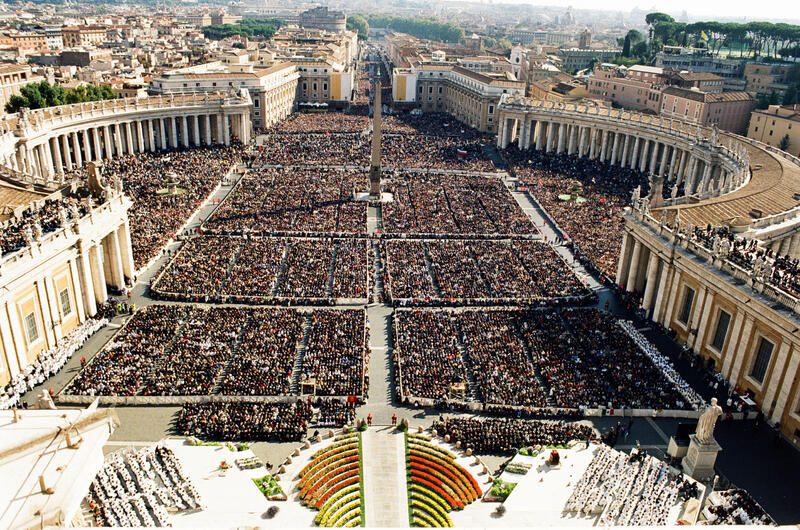 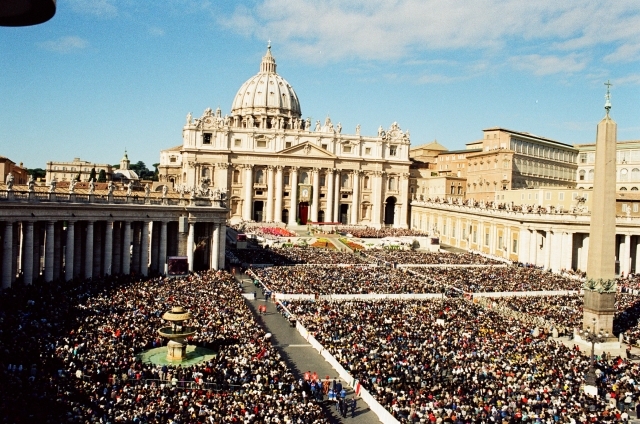 Two years after her death, the Pope John Paul II, starts the diocesan phase of the Cause of Beatification and Canonization of Mother Teresa. On 19th of October 2003 the Pope John Paul II declares Mother Teresa “Blessed”. 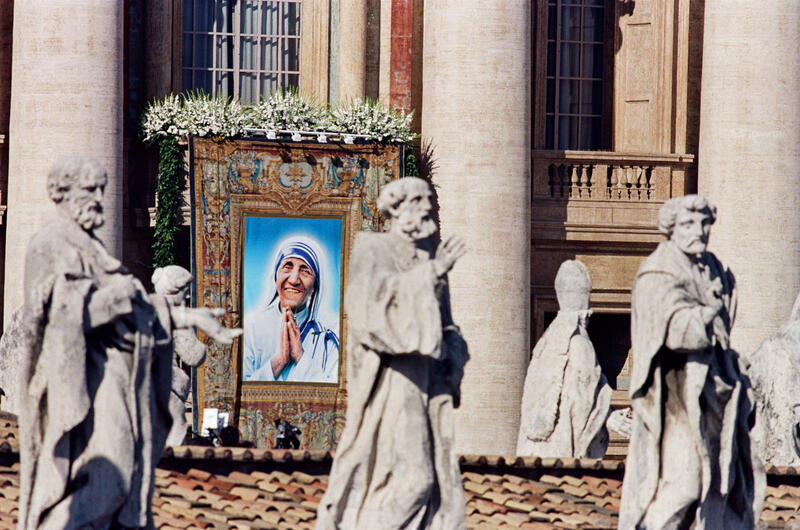 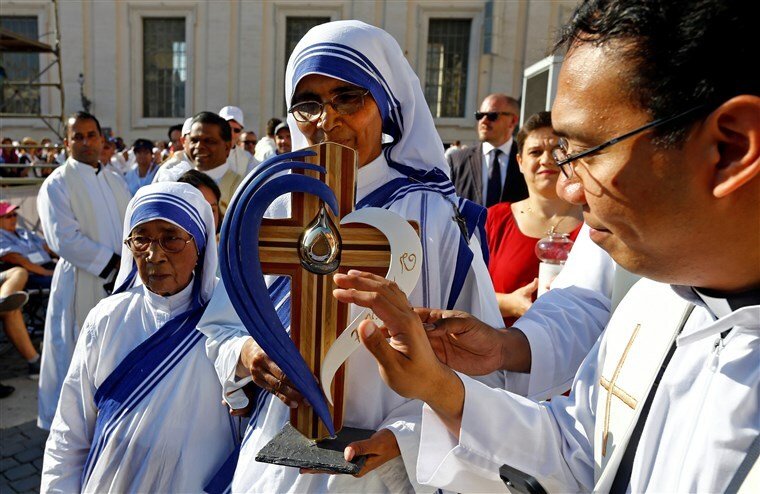 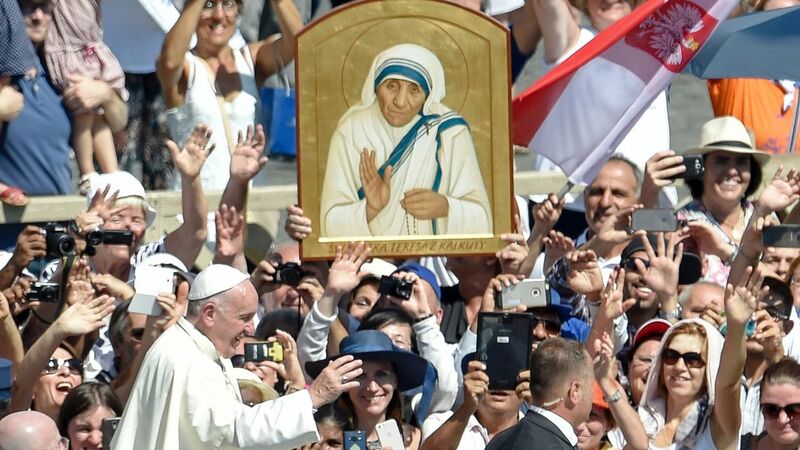 On 17th of December 2015, Pope Francis approved the second miracle needed for Mother Teresa to be declared a saint. On 4th of September 2016, one day before the anniversary of her death (5th September 1997), the Pope Francis declares Mother Teresa “Saint” .